The Liechtenstein Institute on Self-Determination's Project on Gender in the Global Community (GGC) will host Kimberly Bryant, Founder and CEO of Black Girls CODE, as guest speaker at the GGC student fellows bi-monthly meeting on Monday, April 1, 2019. Bryant will be visiting the Woodrow Wilson School on April 1-2 as a Leadership Visitor. Participation in this event is open to Gender in the Global Community student fellows only. 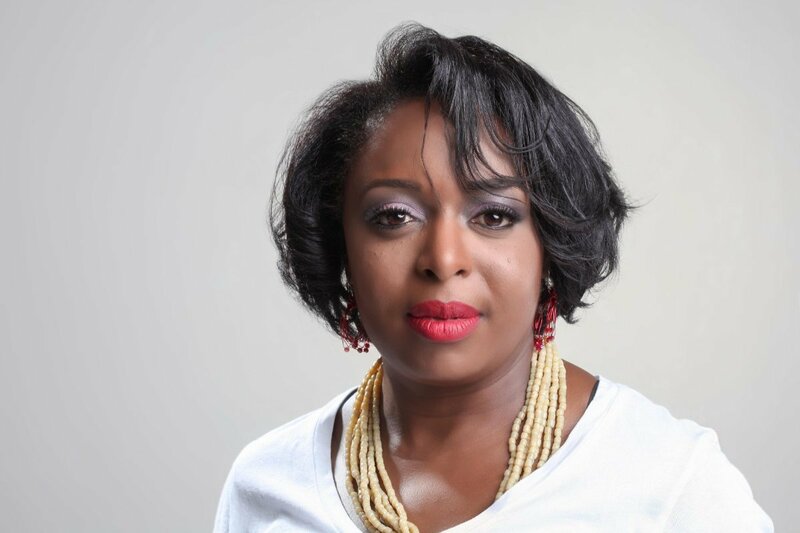 Kimberly Bryant is the Founder and CEO of Black Girls CODE, a non-profit organization dedicated to “changing the face of technology” by introducing girls of color (ages 7-17) to the field of technology and computer science with a concentration on entrepreneurial concepts. She has been nationally recognized as a thought leader for her work to increase opportunities for women and girls in the technology industry and has received numerous awards for her work with Black Girls CODE. Bryant has been awarded the prestigious Jefferson Award for Community Service for her work to support communities in the Bay Area, named by Business Insider on its list of “The 25 Most Influential African-Americans in Technology,” and named to The Root 100 and the Ebony Power 100 lists in 2013. She has been named one of FastCompany’s Most Creative People, and was named a White House as a Champion of Change for her work in tech inclusion and for her focus on bridging the digital divide for girls of color. She received an Ingenuity Award in Social Progress from the Smithsonian Institute.